We have put together an amazing home security package which includes 2x CCTV camera system, Intruder alarm system with 2 PIR’s and the new Wifi doorbell. 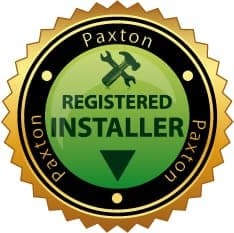 All fully supplied and installed for only £999 with 12 month guarantee! View all these devices from one app from anywhere in the world! Get in touch today to bag yourself a bargain.